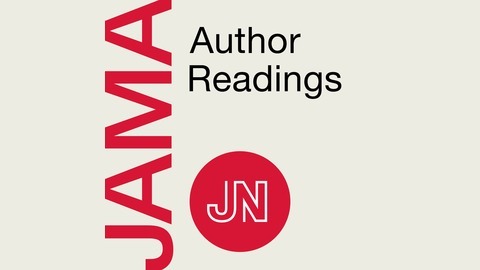 JAMA Author Readings: Viewpoints on research in medicine, health policy, & clinical practice. For physicians & researchers. 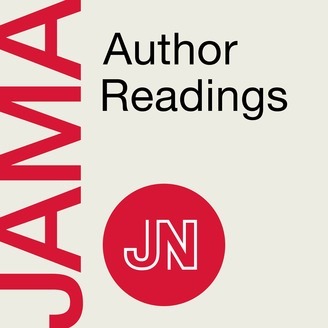 Readings by authors of selected articles published in the Journal of the American Medical Association.